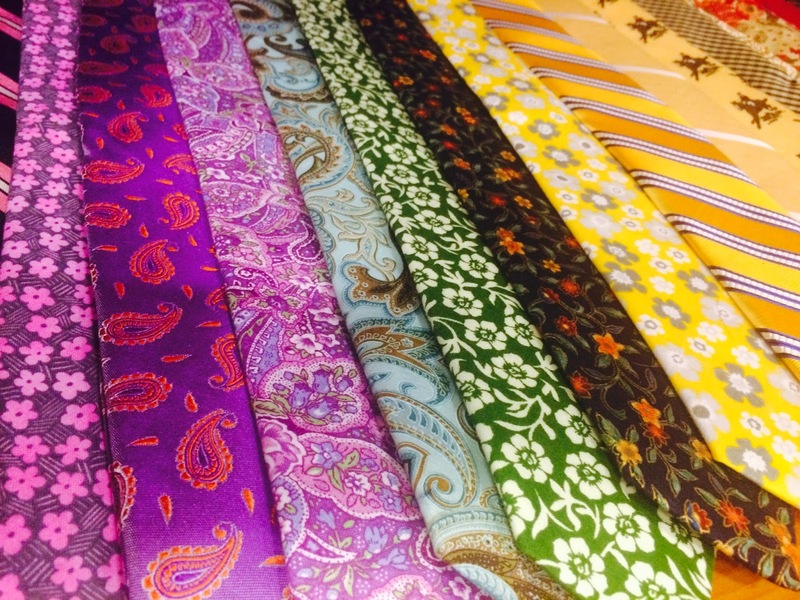 If you've been in the shop lately or if you've checked out our facebook page, you've probably heard us (read: Will) gushing about our brand new line of neckwear. 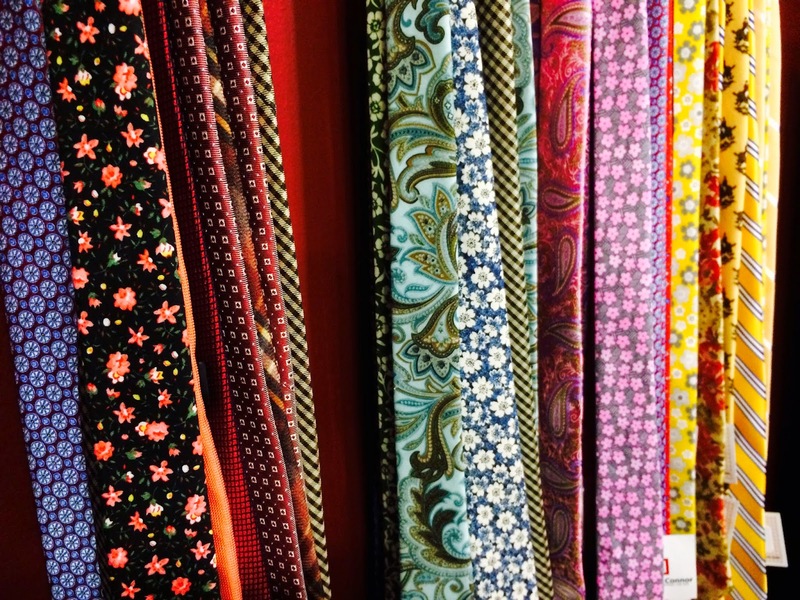 For the first time ever, Jackson & Connor is having specialty ties made specifically for the shop, and sold under our own Jackson & Connor label. 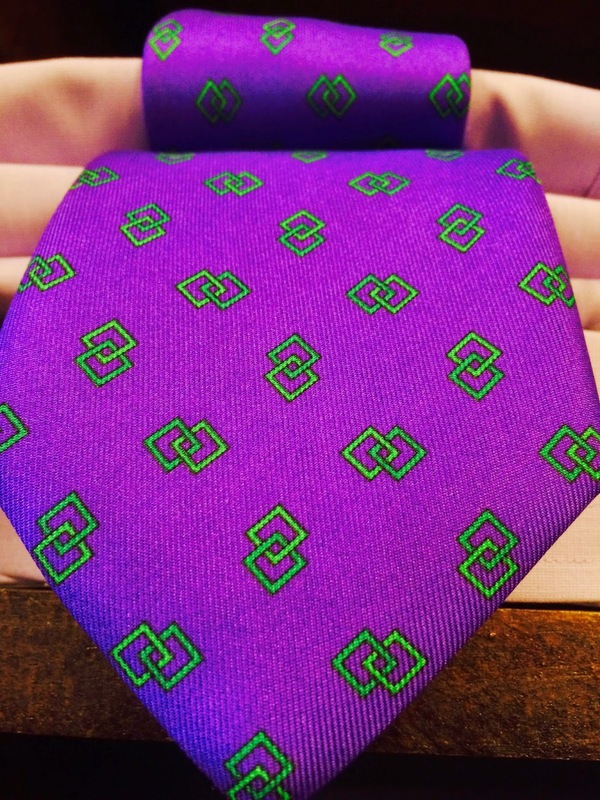 The coolest thing about this line is how it's split -- one part of the line is a series of stunning silk satin ties printed and made in Como, Italy. 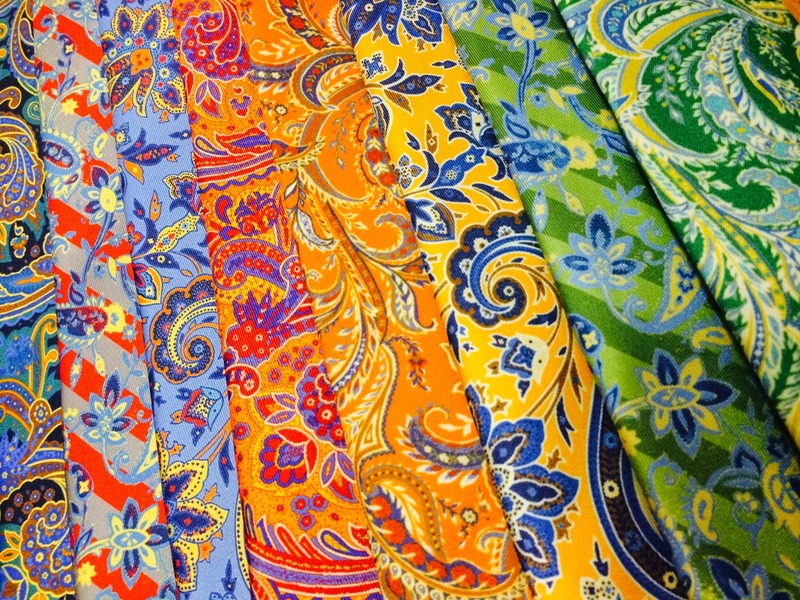 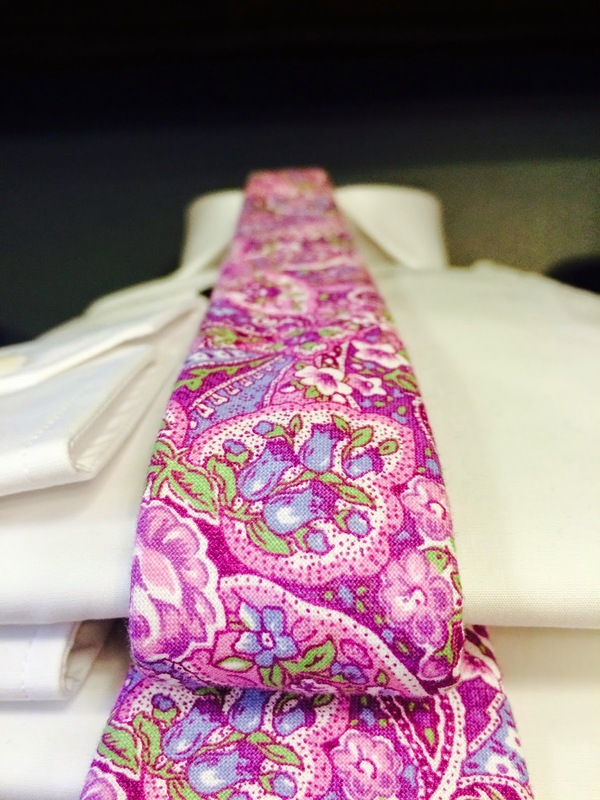 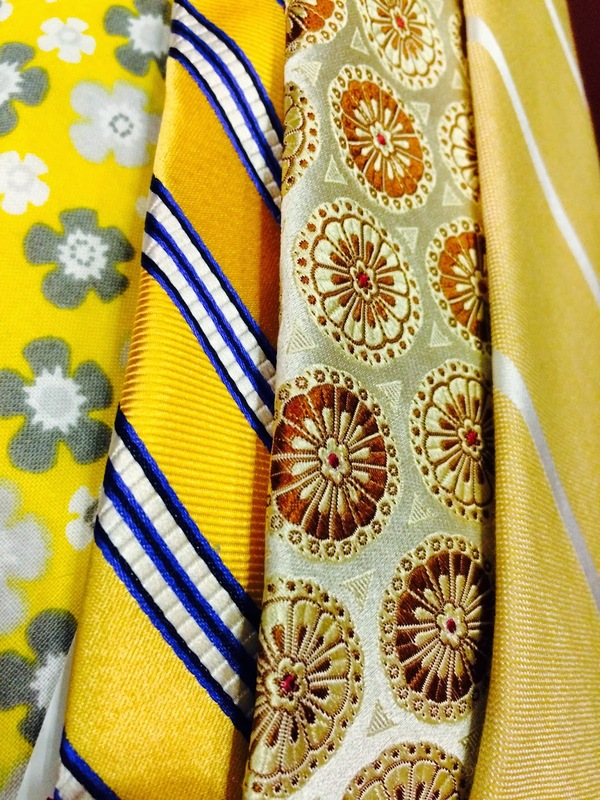 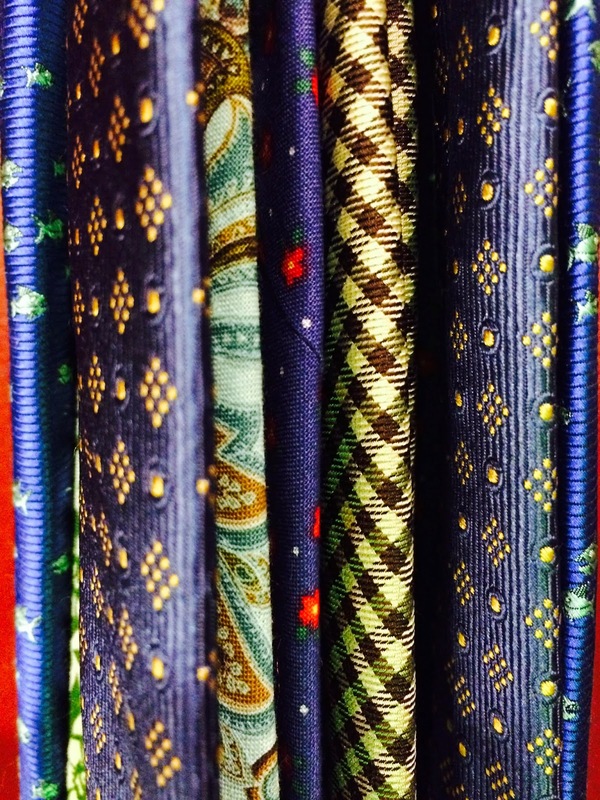 The other part of the line is a collection of silk and cotton skinny ties, made in Manhattan. 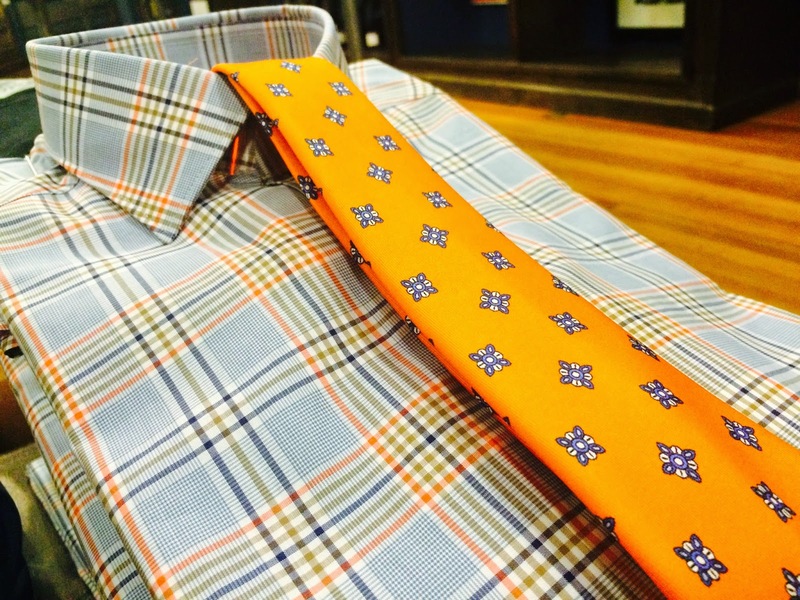 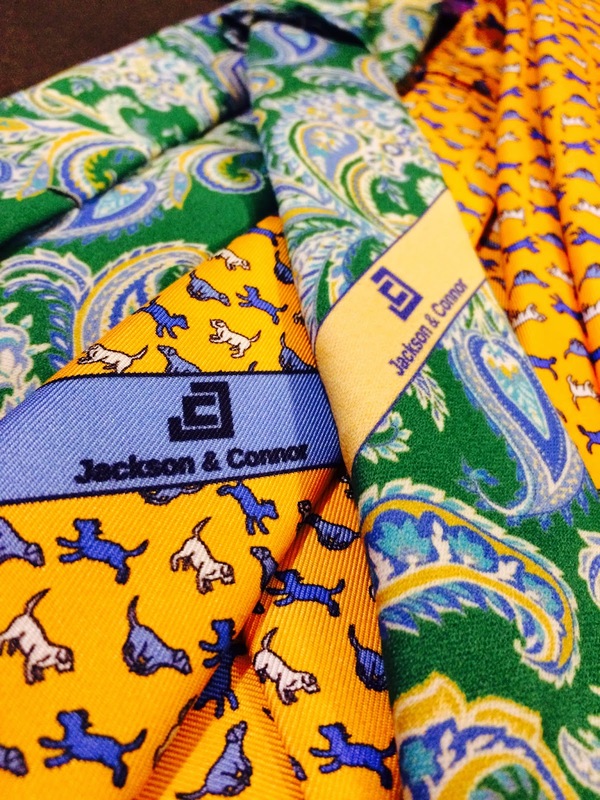 Each "Jackson & Connor" label is actually printed onto the tie and color-matched to the tie's pallet.